We have been running our own community gaming and esports events since 2003 and in that time we have built up our expertise and equipment stock to become one of the leading event support providers for gaming and esports in the UK, you'll often see us working behind the scenes at some of the UK's biggest gaming events providing anything from network support to game admin teams. As a team who lives and breathes gaming every day of the week, we understand the unique pressures of the gaming and esports industries and we apply the same passion from running our own events to your requirements, no matter how big or small the project. We also offer esports consultancy services for brands looking to enter the industry at a community, grassroots level and to try something different. We called ourselves epic.LAN for one simple reason, we want to make everything we do...epic! We offer a wide range of services to your gaming or esports activities. If the service you require isn't listed, get in touch anyway as we may be able to help directly or through our partner network. 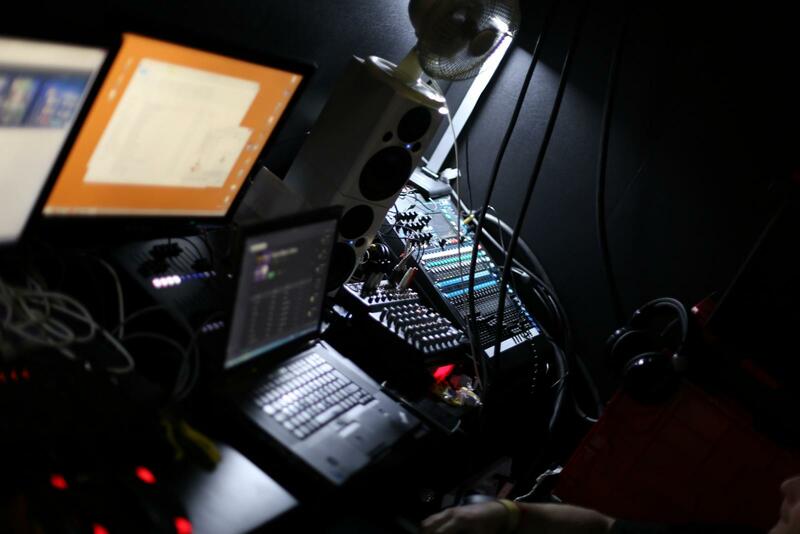 Our team is experienced in planning and managing events from small scale activations through to large live music events, and of course, our sister company's 700+ player LAN parties. We can provide staffing and equipment for a range of event technical requirements including networking and production services. We have built our networks with gaming in mind and can deliver a temporary event network for over 1000 wired clients with ease. We can also take away the hassle of dealing with venue providers for you, just leave us to manage the whole network so you can focus on running a great event! Our teams are experienced in running everything from small gaming activations at exhibitions through to league operations for large scale online and offline esports tournaments on a range of platforms and titles. We can provide you with a single admin through to a full team for your event, and we will handle all of the travel and payments to save you time. Check out the Road to EGX as an example of a recent project involving our online and offline teams as well as custom tournament software. 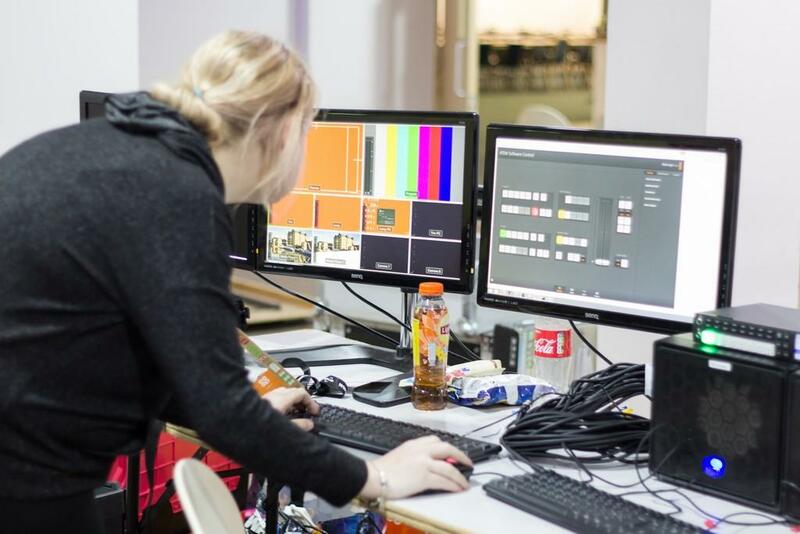 We provide in-house software solutions for event ticketing, tournament management, game server management, event display screens, point of sale and intranet services. All these services can be delivered on a white label basis and designed in line with your own brand with all hosting managed on your behalf. 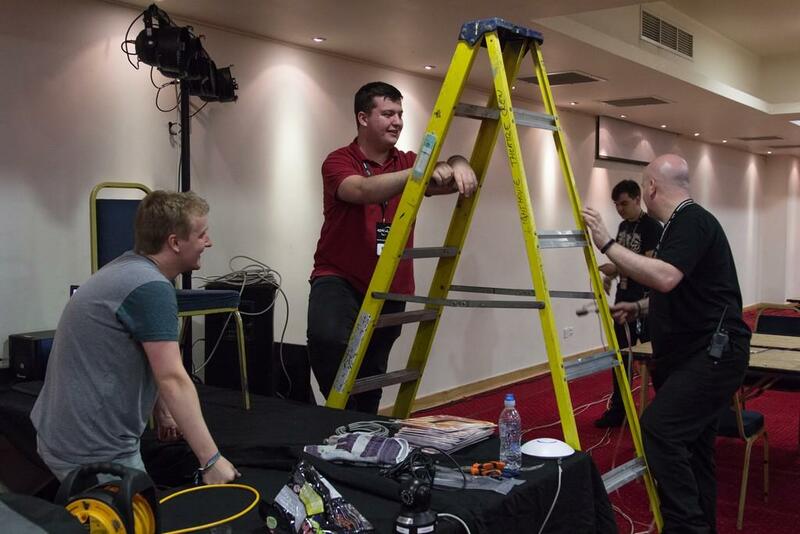 Network staffing and equipment hire for EGL Gears of War series. Gaming and esports activities online and offline at the UK's biggest gaming expo including staffing and equipment hire. £10k regional CSGO esport championship in Rank Group venues. 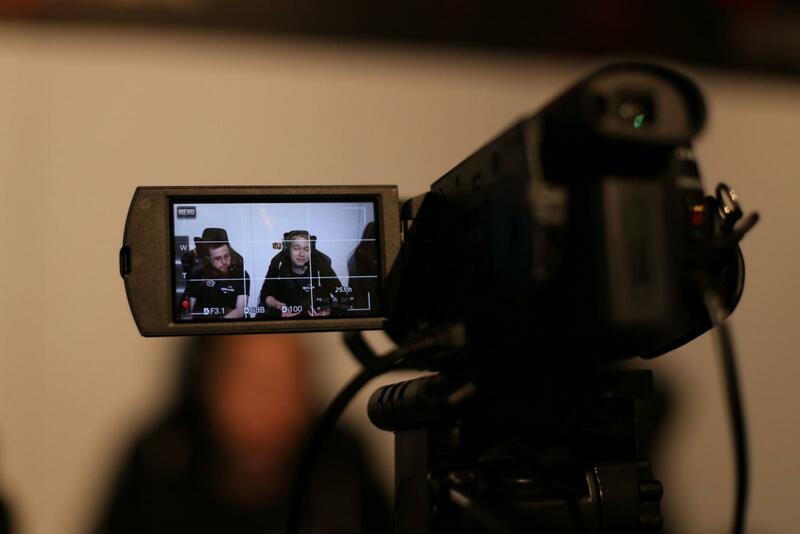 AV equipment hire for internal conferencing and online esports tournament management for Fasthosts and Gameshadow partnership, Gameshadow Battles. Venue connectivity support, installation and Office 365 implementation. Whether we’re running your event, providing our software, looking after your marketing or community management needs, running a tournament for you, setting up a network for you, or just giving you a bit of advice, whatever we do, we want to make it epic.